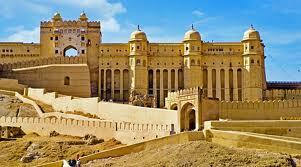 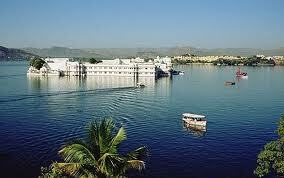 Fly to Udaipur from Delhi/Mumbai. 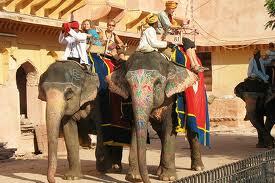 Half day sightseeing plus boat excursion on Lake Pichola. 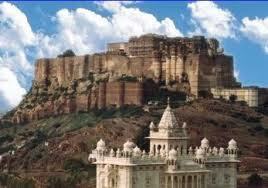 Drive to Jodhpur, visiting the Ranakpur temples en-route.